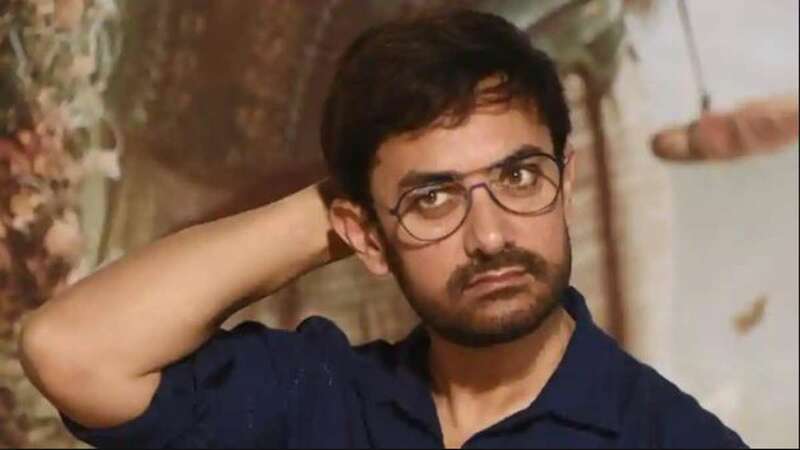 New Delhi : Actor Aamir Khan is busy shedding weight these days to get a physique like Gulshan Kumar, who's role he will be playing in the upcoming Bollywood movie. The film has been titled as 'Mogul'. Mogul will be made under the T-Series banner, produced by the music mogul’s son Bhushan Kumar. According to a report by an entertainment portal, the casting process of the film is in its final stages and Bhushan Kumar is looking for a new director to helm the project.